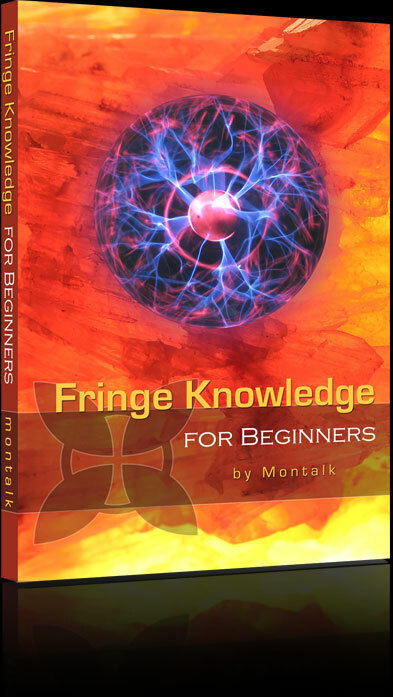 This book offers the most important and practical concepts known to Tom Montalk in the fewest number of pages, written to be understood by anyone with an open mind. Its goal is to provide an organized sequential overview of our “situation” regarding metaphysics, cosmology, human origins, aliens, the Control System, the Shift, and how to empower ourselves spiritually. I end with a finely honed list of books for further study.